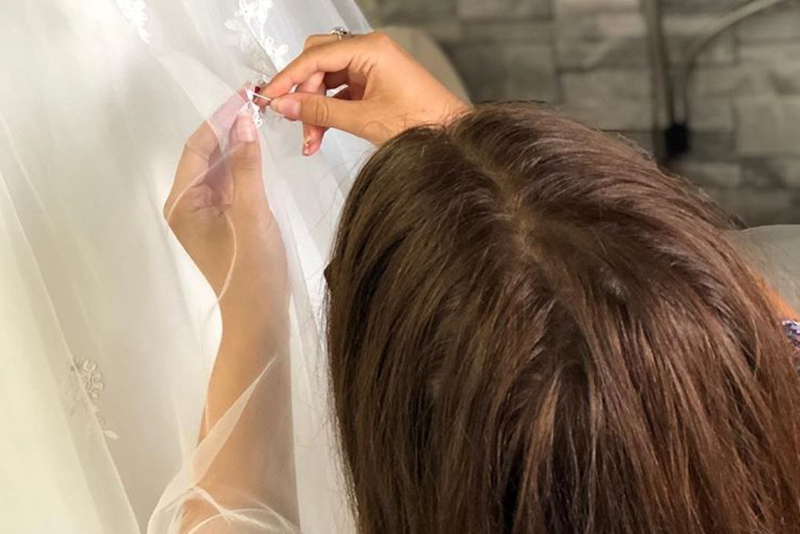 All brides are individual both is style and shape and so our specialist bridal seamstress team are on hand to ensure your wedding dress is the perfect fit for your body. 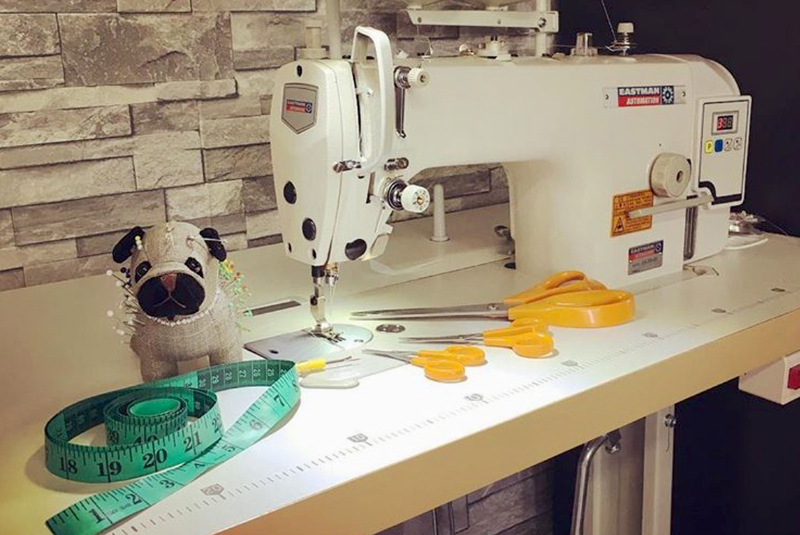 All alterations are pinned and carried out in our beautiful boutique. 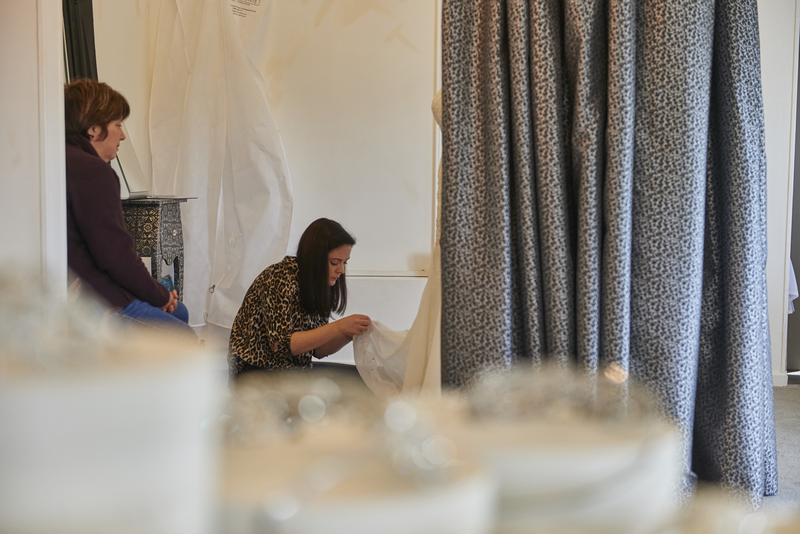 Whether you need minor tweaks or you are looking for a more bespoke service our team is here to help. We are also able to offer alterations on wedding dresses not purchased from Shades of White, so please get in touch for more details.